We are happy to be partnered with the West End Well Co-op and are proud to be a member, also helping to curate artists for Well-Shown Art - over the last month we've helped produced, filmed and edited videos that help share what exactly the West End Well is all about. 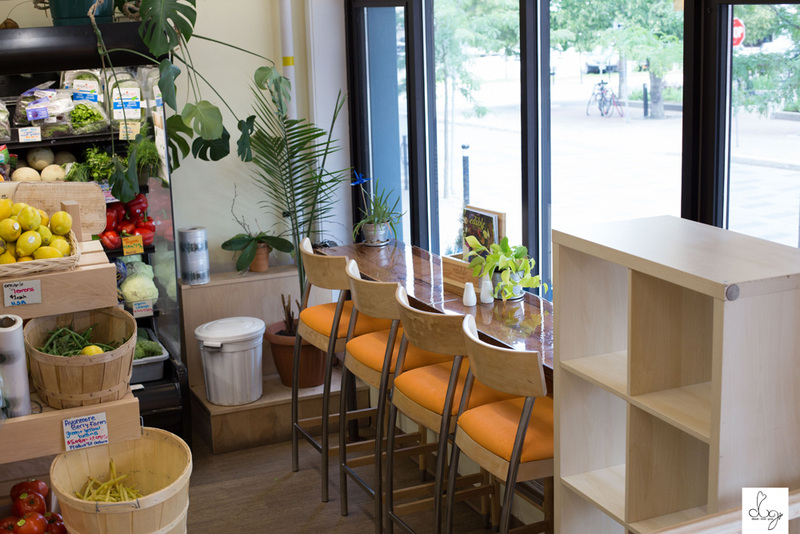 1) Sam Robertson, the Head Chef and Brewer of the West End Well Co-op discusses where we get our produce and why it's important we know where it's coming from. 2) Grocery store manager, Steph Kittmer talks about why the West End Well is so unique. 3) Samy Missaoui, a volunteer brewer talks about the delicious beer only available at the Well. 4) Member, Ruth Stewart Verger talks about storytelling that happens at the West End Well. 6) WEW Member and storyteller, Ruth Stewart Verger discusses the West End Well's Lending Library. 7) Dean Verger, WEW Member talks about the creativity that surrounds the Well. 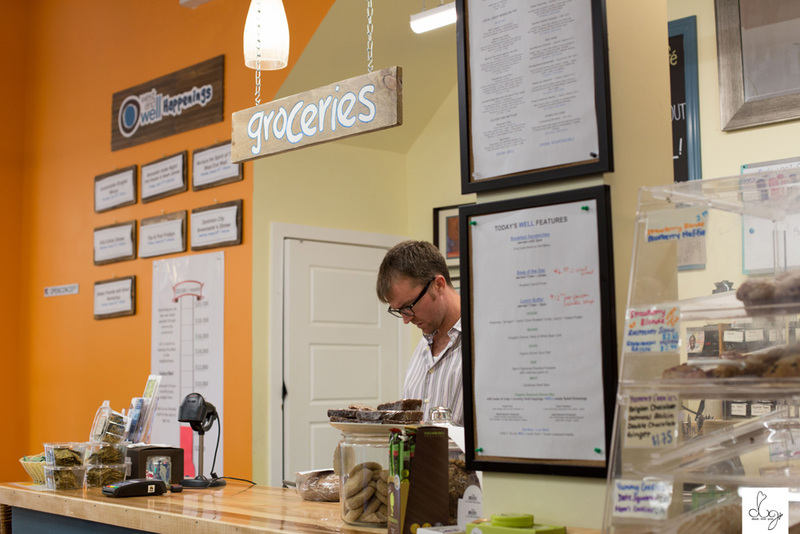 The West End Well has a lot to offer, from meeting spaces, events, live entertainment, excellent produce and a place that serves food created from their grocery selection and offers a catering option as well.